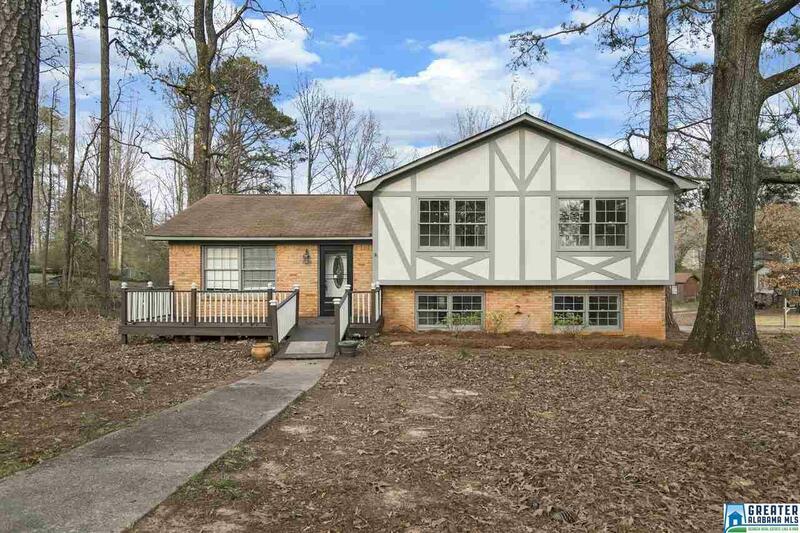 ***FULLY REMODELED 4 bedroom, 2 bathroom home in Grayson Valley! Be prepared to fall in love with the new paint inside and out, new flooring, STAINLESS STEEL appliances, new light fixtures, and so much more!! Beautiful NEW HARDWOODS on the main level! Perfect location to restaurants and shopping plus it&apos;s only 3-4 minutes from the interstate! Driving Directions: Go Up Chalkville Mt Rd Turn Left On Wright St Go To Stop Sign Turn Right, Turn Left On Green The Home Is On Your Right.